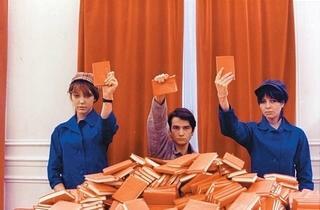 Godard's brilliant dialectical farce, distinctly disquieting as well as gratingly funny, in which five Parisian students, members of a Maoist cell, discuss the implications of the Chinese cultural revolution and the chances of using terrorism to effect a similar upheaval in the West. Dazzlingly designed as a collage of slogans and poster images, it was widely attacked at the time for playing with politics. 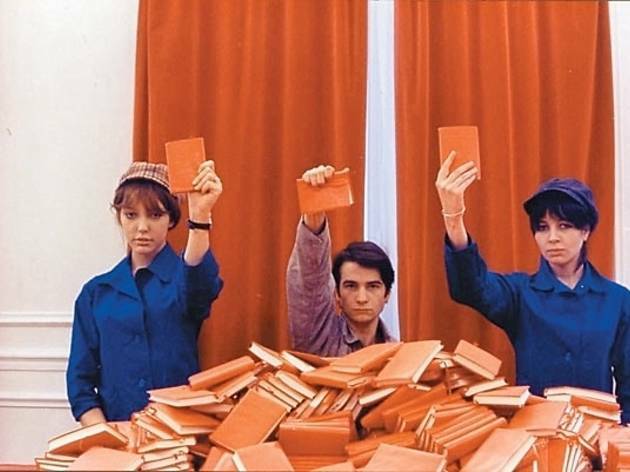 But Godard was well aware what he was doing creating these 'Robinson Crusoes with Marxism as their Man Friday', and his film stands as a prophetic and remarkably acute analysis of the impulse behind the events of May 1968 in all their desperate sincerity and impossible naïveté.